There is urgent need to update air-polluting mode of transport. QEV Philippines has ready technology to make it happen. 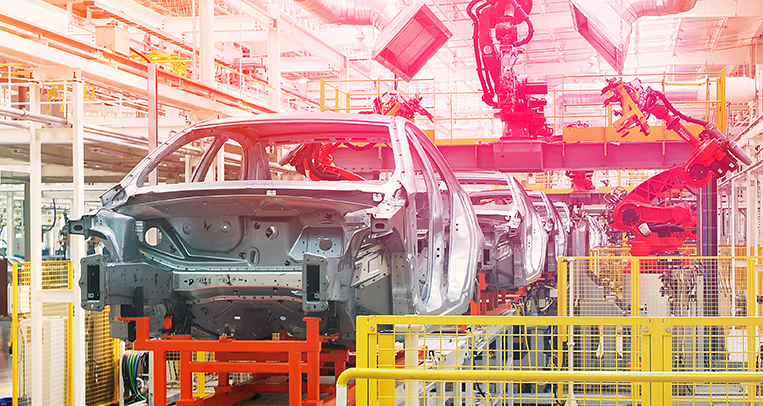 The plan is to make 50,000 jeepneys electric in five years. The jeepney as we know it has been around for more than 70 years now, but little has changed in the way it is powered since it first took to the roads after World War II. 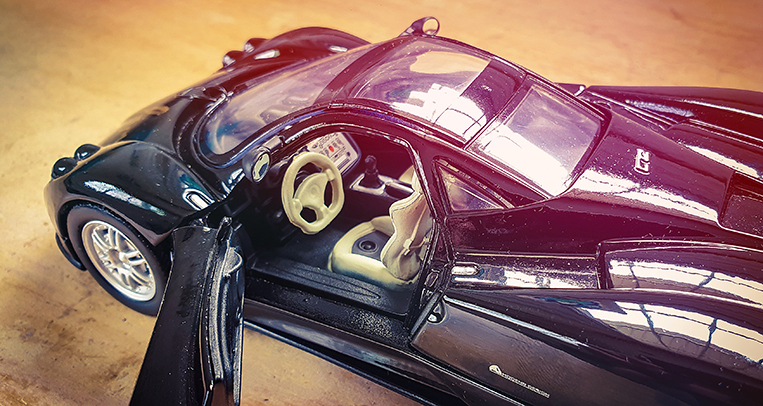 Diesel engines are still the main method to keep these colorful people-carriers moving, but with the days of the internal-combustion engine well and truly numbered, change is urgently needed. Can a new electric version that bears genuine motorsport DNA give the old road warrior a new lease on life? From the outside, it looks just like any other jeepney plying the roads of Metro Manila, and you would struggle to point it out among all the other vehicles parked in the yard of the world-famous Sarao Motors in Las Piñas City. 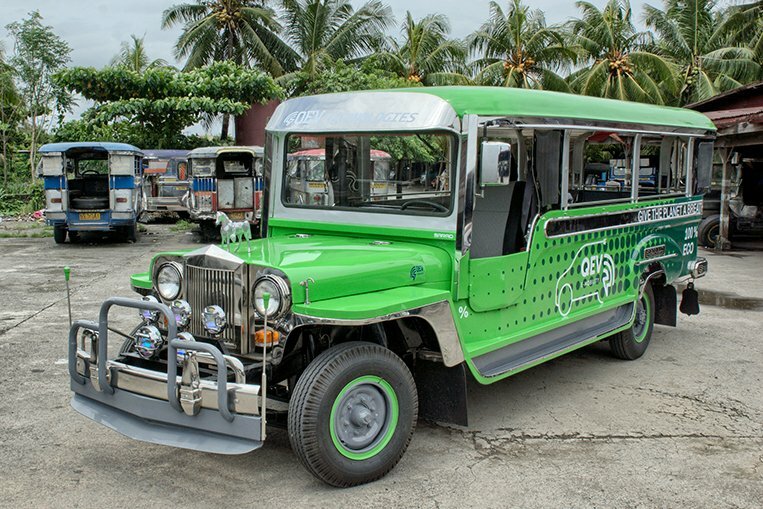 Only the “100% ECO” labels on the side of it and a charging socket instead of a fuel cap indicate that this bright-green public-utility jeepney isn’t quite like its fossil-fuel-burning siblings. 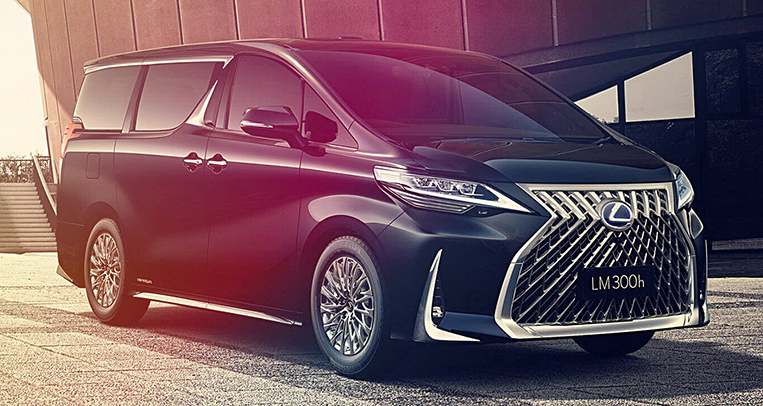 The difference becomes more apparent when you take a look under its skin, where the space previously occupied by a 2.3-liter Isuzu diesel engine is now filled with a battery pack containing 368 lithium-ion batteries that power an electric motor generating 50kW. 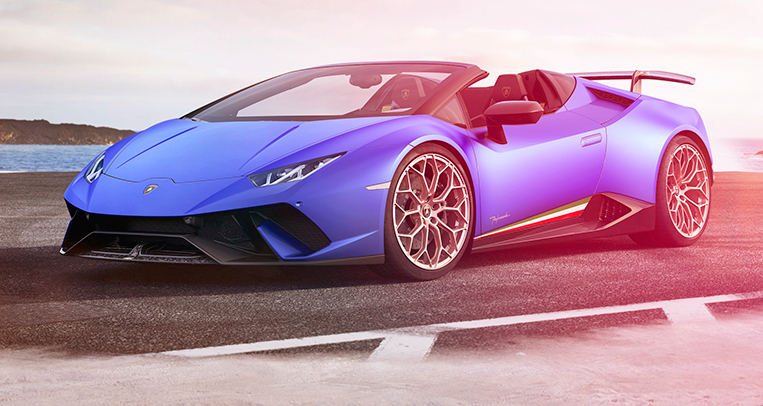 The gearbox that once lived underneath the cabin has also been removed, together with the clutch pedal, as this electrified motoring icon now runs with a direct-drive powertrain. 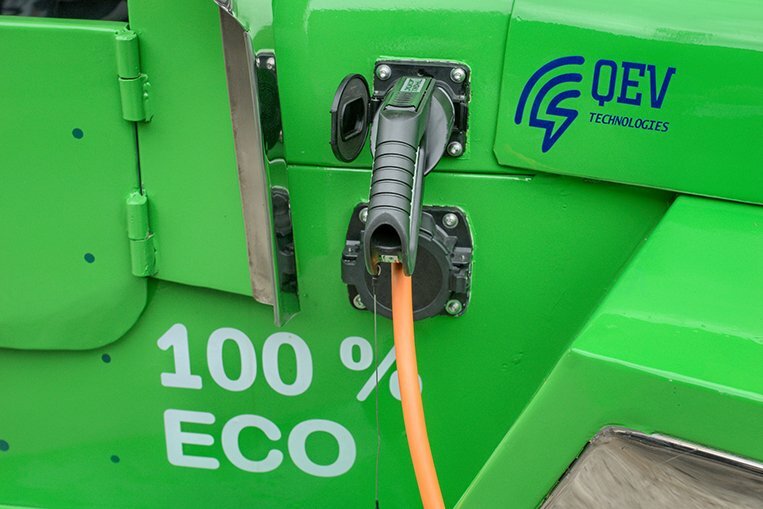 Charging it from 20% to 80% takes around 15 minutes with a fast charger, and gives the 2.7-ton vehicle a range of around 80-140km, depending on passenger load and road conditions. 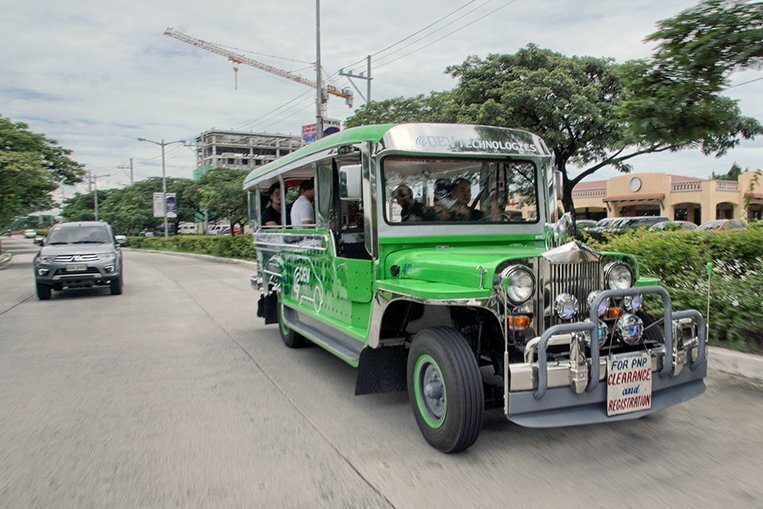 To ensure this electric jeepney never runs out of juice, QEV Philippines—the company behind the project and a joint venture between businessmen Endika Aboitiz and Enrique Bañuelos—is planning to install a network of charging stations with the help of Meralco, Shell, Ayala and SM, all of which will be powered by AboitizPower’s clean and renewable energy brand Cleanergy. 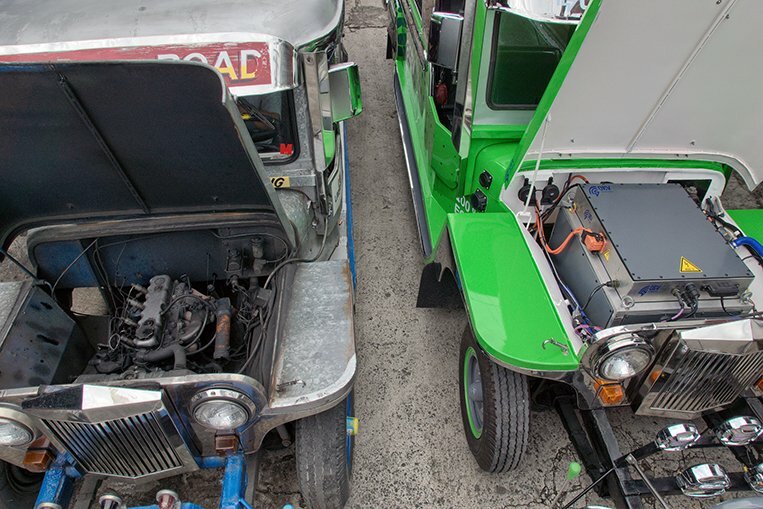 Refueling and maintaining this green jeepney will also be cheaper than running a diesel-powered one, an important factor when it comes to winning over jeepney owners and drivers. 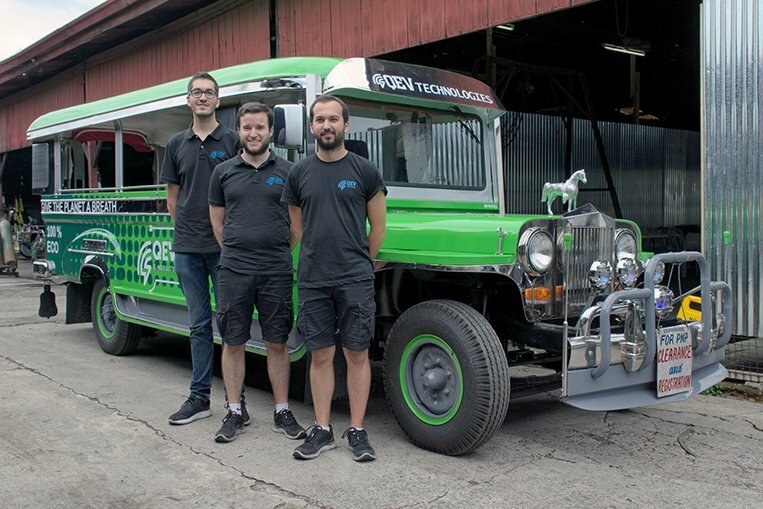 The prototype vehicle seen here had started life as a standard Sarao Jeepney before some clever engineers from Spanish motorsport company Campos Racing got their hands on it and converted it into a showcase of modern electro-mobility. 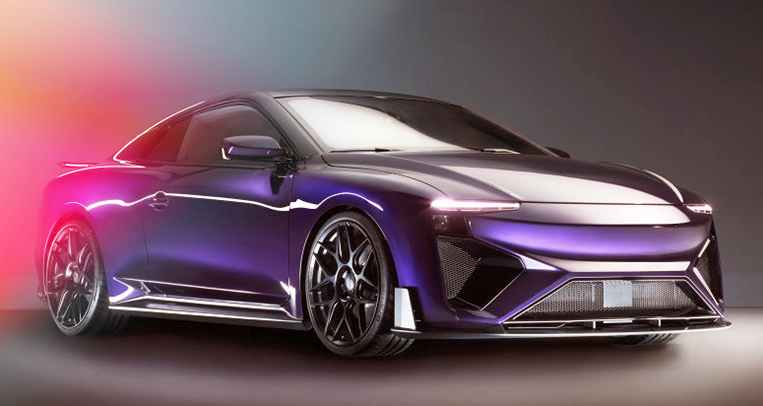 These are the very same engineers who built the Tesla Electric GT World Series prototype, worked on the ArcFox-7 electric supercar, and normally look after Nick Heidfeld’s Mahindra Formula E racing car. But if you now think that this means the electric jeepney is a complicated beast that only genius electronics graduates can work on, you’re mistaken. 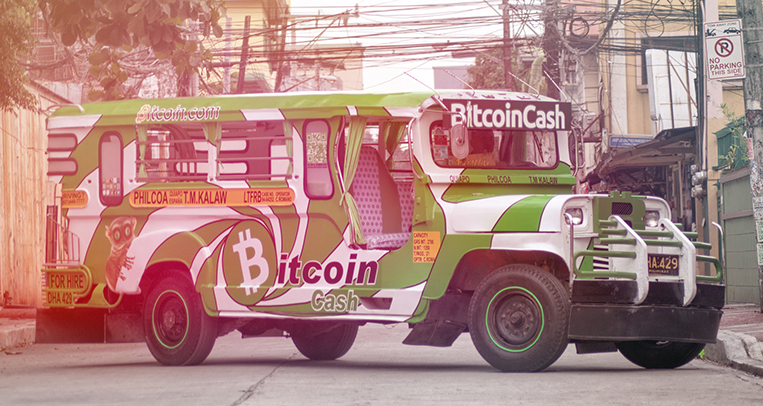 The beauty of the design is in its simplicity, and in the thought the engineers have put into making this a real alternative to smoke-belching jeepneys. The people behind the project quickly realized that neither would it make sense to redesign and rebuild the existing jeepney completely right now, nor would owners and drivers be willing or able to just throw away their old vehicles to buy new, electric ones. So they decided to make things easy for them by enabling any current diesel-powered PUJ to be converted to electric drive with minimum effort. 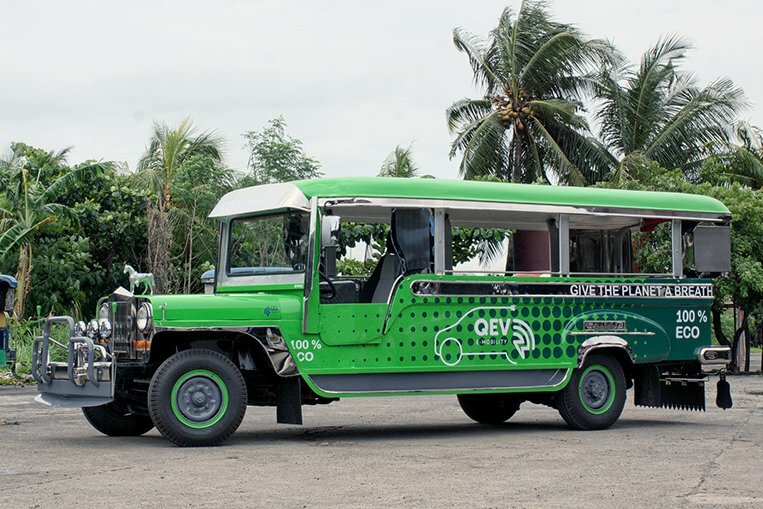 Their plan is for jeepney operators to drive into the workshop in a diesel vehicle in the morning and leave the garage again in the same vehicle at night, but now with an electric motor and batteries fitted. In between, they literally just rip out the old engine and gearbox, and replace them with a new, electric setup. This means time and costs are kept to a minimum, giving this idea a realistic chance at success. I had a chance to drive the prototype during our visit to the Sarao factory, and the main thought I took away from the short but extremely enjoyable exercise was why nobody had thought of this before. 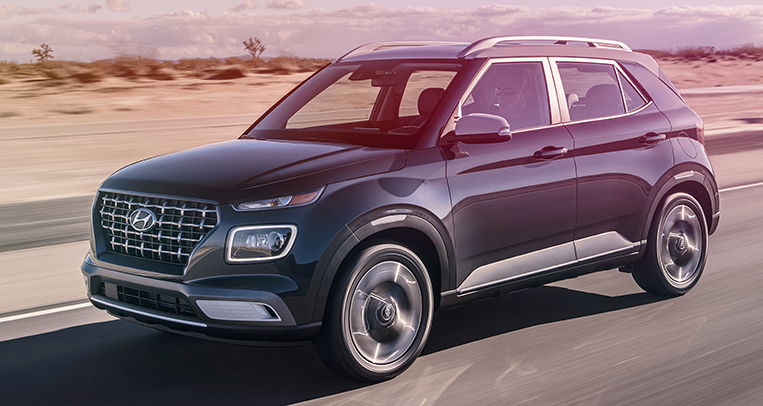 The vehicle is quiet, doesn’t poison its passengers with exhaust fumes, and on top of it also drives really well thanks to the typical rubber-band acceleration that comes with most direct-drive EVs. The question then really shouldn’t be why anyone would want to drive one of these, but why the hell not. Air and noise pollution are massive problems in the Philippines, and this is one potentially huge step toward improving public transport, especially if the numbers QEV is aiming for become a reality. 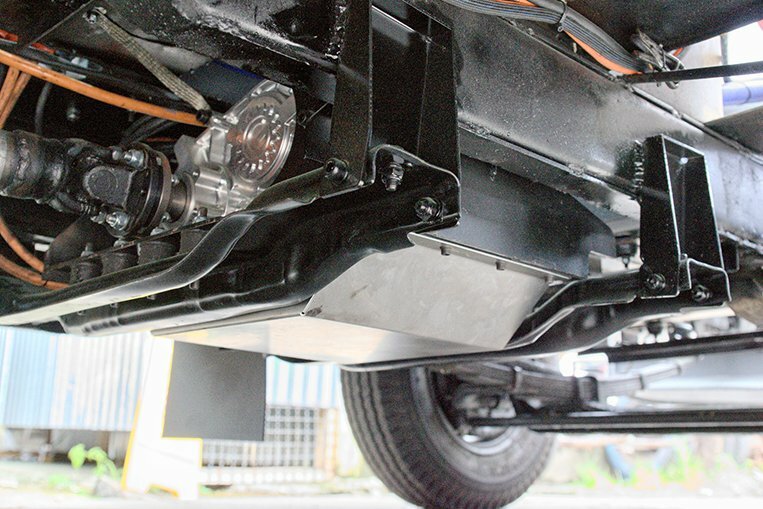 The company hopes to convert 50,000 jeepneys to electric drive in the next five years, a figure that would also save 375 million liters of oil per year, or the equivalent of 3% of the country’s total imported Brent Crude barrels. 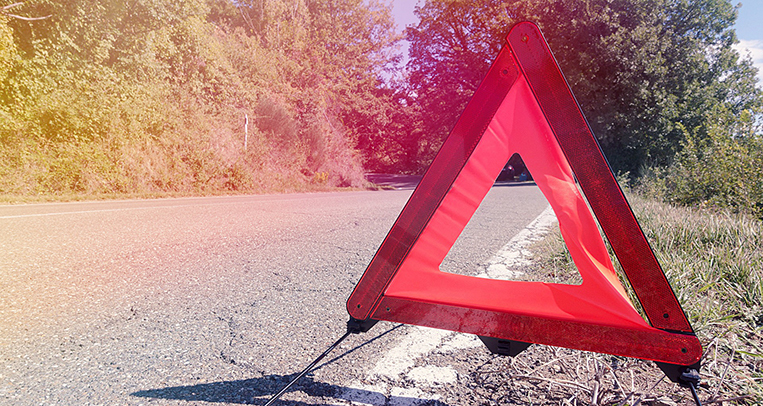 With climate change and environmental issues becoming ever more pressing, now is the perfect time to try and give the old workhorse a much-needed shot in the arm. 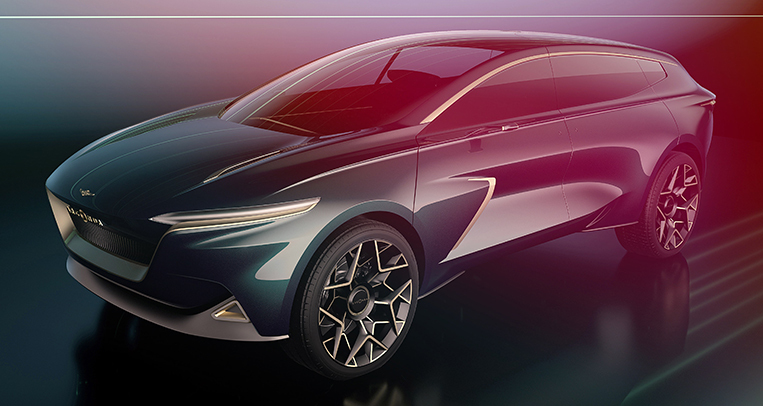 Change for the better has to happen in many ways, and equipping the antiquated King of the Road with a new electric heart is definitely one of them. 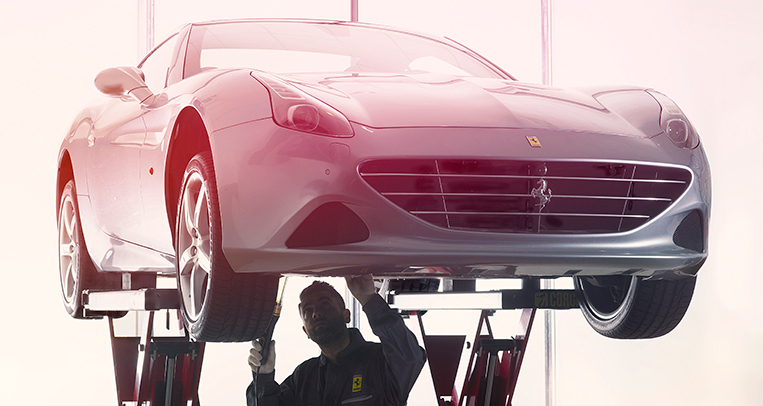 Are annual vehicle inspections on the horizon?